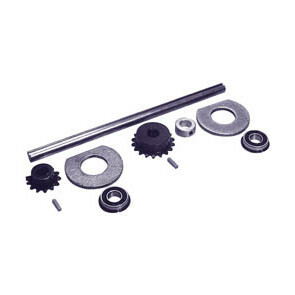 The Comet SCD-1 differential kit is designed for applications where convential differential action is required, such as utility vehicles, go-karts, line marking equipment, floor care equipment, turf equipment, and industrial equipment. 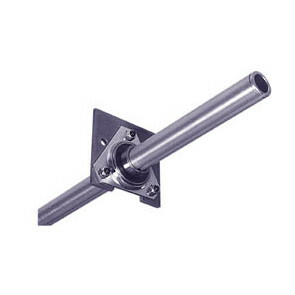 The Comet SCD-1 has been constructed with a heavy duty die cast aluminum housing, tapered in design to give added strength to the unit. 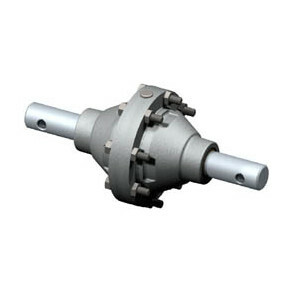 The pinion gears and straight beveled gears are high quality steel cut gears. 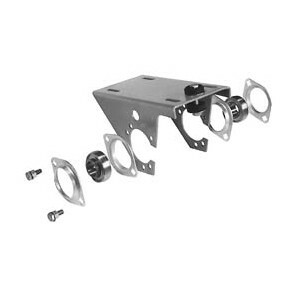 Coupled with bearings that are self-lubricating, the unit requires a minimum of maintenance and will give maximum performance at a reasonable cost. 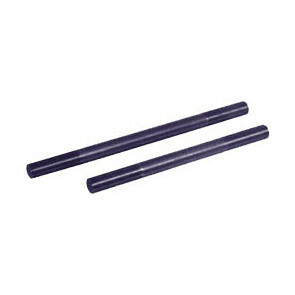 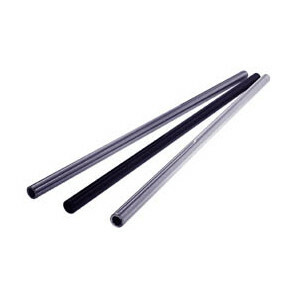 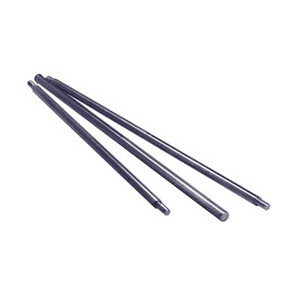 Splined output shafts are available in different lengths and must be ordered seperately.